COAST TO COAST ON A TANDEM. - Terry Peloton. You are here: Home / Sidesaddle Blog / COAST TO COAST ON A TANDEM. 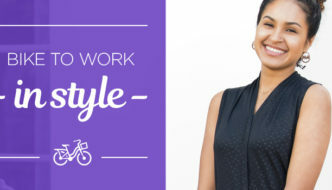 Work and pleasure both revolve around cycling for the intrepid Flucke duo, Peter and Tracy. Perhaps not so unusual, except for the extent they will go to enjoy themselves. Taking time off from their business, a consultancy with a focus on cycling issues for municipalities and law enforcement, they like to go for a ride … across the continent. 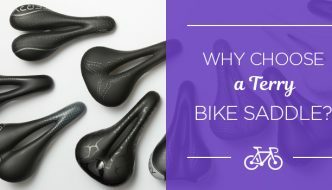 Anyone who loves cycling and touring will find a lot to enjoy. Adding to the stories of the spectacular terrain and daunting trials you might expect on such an ambitious tour, the book is woven together with two strands that make for an absorbing read. Tracy and Peter recount their journey in diary fashion, alternating with each other’s reflections and responding to one another as they make their way across the country. At times it’s a little like eavesdropping on a private conversation, so we don’t just get to see each event from two (often amusingly different) points of view, but learn a lot about the interplay of the personalities of this interesting couple, on and off the tandem. 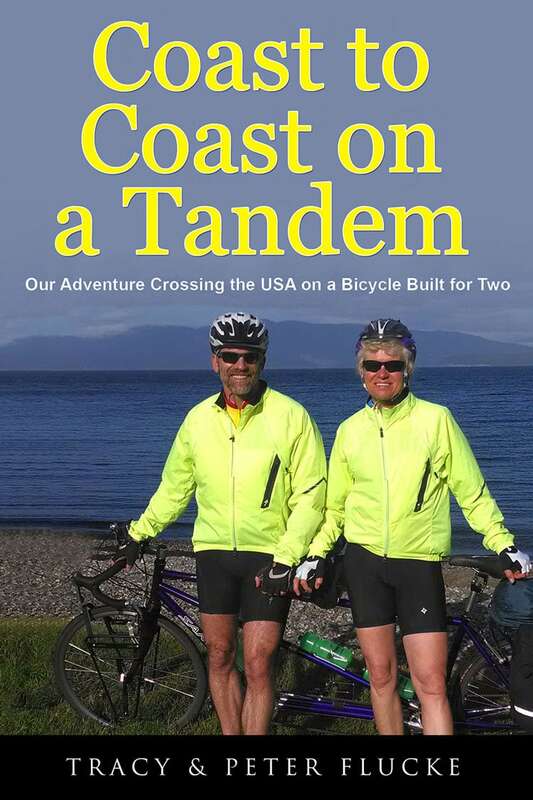 “Coast to Coast on a Tandem” is available on the Flucke’s website. 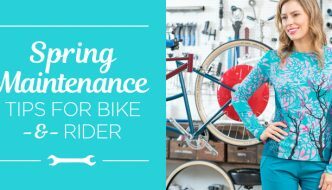 Check it out for a fun summer cycling read.